Happy New Year, Minions! 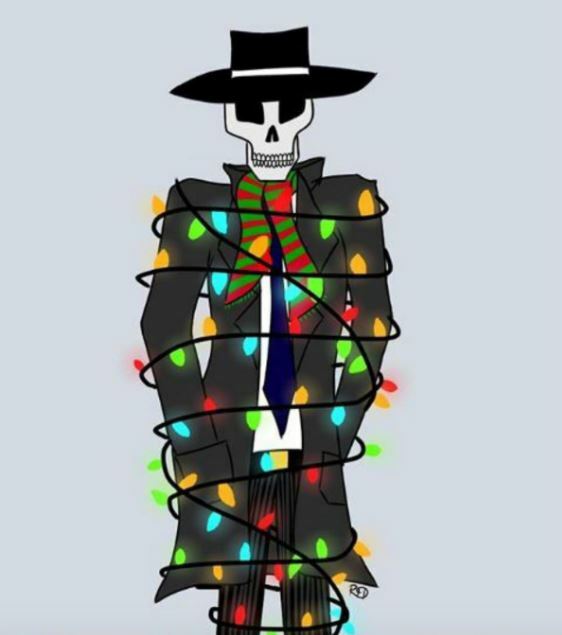 It seems you may have an element of skill after all… Here are the festive #SkulduggeryHolidayArt images you proffered the Golden God. If you shared your work then we salute you.